LAN Airlines is a South American airline and its parent company is a newly formed company called LATAM Airlines Group. The group also includes the Brazilian airlines – TAM Airlines. LAN and TAM airlines continue working as separate companies and each airline has its own loyalty program. 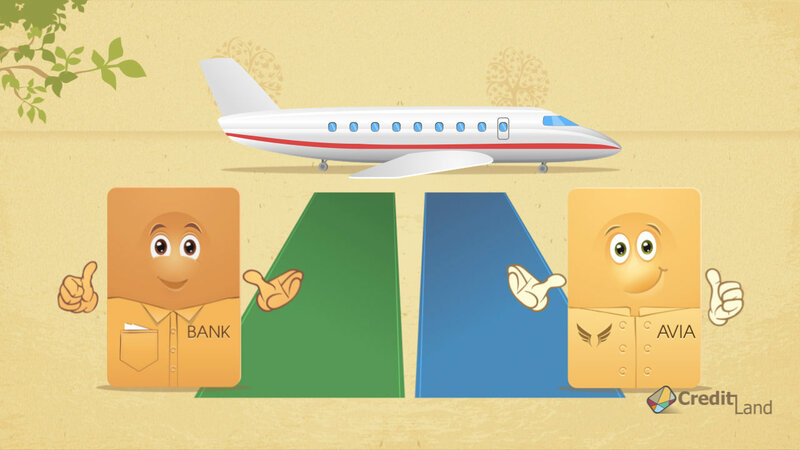 LAN Airlines also offer their own credit card to the U.S. consumers through the partnership with U.S. Bank. The card allows earning miles on flights, including on TAM flights and on flights with their partners. LAN Airlines is a member of oneworld alliance. LANPASS is the LAN loyalty program for those who fly with LAN a lot. The program will allow you to earn LANPASS KMS, get access to benefits and enjoy free flights with LAN and oneworld member airlines. When you are a registered LANPASS member, you can earn kms by flying on LAN, TAM and oneworld flights. There are four elite categories in LANPASS loyalty program: Premium, Premium Silver, Comodoro, and Black. Each category has its own set of bonuses and benefits. Another way, or rather one more way to earn rewards is to use one of the LANPASS Visa credit cards offered by U.S. Bank. There are three credit cards available for application: LANPASS Visa Card, Visa Signature Card, and Visa Secured Card. The cards allow cardholders earn miles rather than kms, which LANPAS members earn on their membership cards. One mile earned on a LANPAS Visa card is about 1.6 kms. All LANPASS Visa cards come with an annual fee, which is waived for the first year though. Also, all cards will allow you to earn at least one mile per dollar spent and some one-time bonus miles. The credit cards will be a good addition to the existing LANPASS members, but if you do not fly with LAN Airline a lot, you may find rewards rather low and may want to consider some other travel rewards credit cards.